Order in 12 Hours 47 minutes 09 seconds for dispatch today! Lightweight. waterproof. A little unstable when the wind blows, but I have sewn some elastic on to it to hold it round the pack. 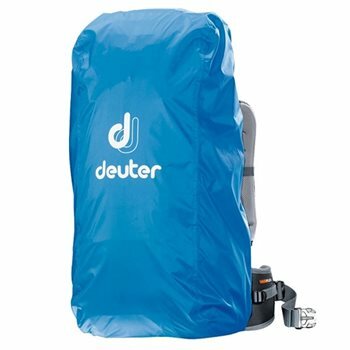 At this price, Deuter could surely do that themselves? Or even include the raincover with their packs!The service from Jackson Sports was brilliant - will use them again.